Fintech, which is short for “financial technology,” has been a booming category during the past few years. Some of the drivers include smartphones, cloud computing, blockchain and artificial intelligence. Many fintechs are still private, like Stripe, Betterment, Ellevest and Robinhood. According to a report from KPMG, VCs (venture capitalists) invested $14.2 billion across 427 companies during the first half of 2018. In fact, we’ll probably see some of them hit the IPO market this year. But there are still plenty of fintech companies that are publicly traded. Keep in mind that old-line operators, such as Mastercard (NYSE:MA) and Visa (NYSE:V), are considered part of this class. With that in mind, here are five of the best fintech stocks to invest in now. A key Silicon strategy is to disrupt massive industries. While this can result in enormous profits, it is extremely tough to pull off. There are some industries that are quite resilient, such as financial services. 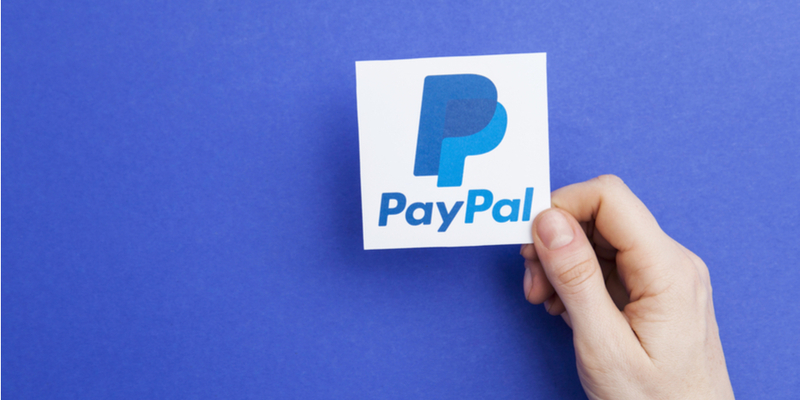 In light of this, PayPal (NASDAQ:PYPL) has taken a collaborative approach. Part of this has been about integrating many types of payment options, which is what customers prefer. But there has also been an aggressive focus on forming strategic alliances. A prime example is a deal with Walmart (NYSE:WMT) to get a piece of the unbanked market segment. For the most part, PYPL’s strategy has worked extremely well. In the latest quarter, the net new active accounts increased by 9.1 million to 254 million and the transaction volume jumped by 27% to 2.5 billion. A major driver for engagement has been from mobile devices. Another strong catalyst for PYPL stock is Venmo, which provides peer-to-peer payments services. Note that the app is a must-have for the Millennial generation. From 2016 to 2018, the total payment volume has gone from 3.2 billion to 16.6 billion. While still early, PYPL is seeing lots of traction with monetization, with 24% of the user base participating. In fact, Venmo is likely to be a strong lever of growth in the coming years. Finally, PYPL has a rock solid balance sheet. There is currently about $10.5 billion in liquid assets. In other words, the company has the resources to engage in aggressive M&A to further bolster its strong fintech platform. Founded in 1983, Intuit (NASDAQ:INTU) is a pioneer among fintech stocks. The company started off with simple check-balancing methods. But since then, INTU has expanded into lucrative categories like small business accounting and personal/business taxes. These segments certainly generate substantial amounts of data, which allows for interesting use-cases. One example is QuickBooks Capital. It is a lending service that uses Intuit’s accounting data to make loans. Because of Intuit’s data advantage, about 60% of customers have obtained approvals for loans that would generally be deemed “un-lendable” by traditional financial institutions. The loss rate is also less than half the industry average. It’s also important to note that INTU is bolstering its market opportunity by moving beyond its small business focus. Just look at QuickBooks Online Advanced. This is for the mid-market category (where the employee base ranges from 10 to 100). The market size in the U.S. is about 1.5 million. In light of the innovation and diversified business assets, it should be no surprise that INTU has been a consistent grower. From 2010 to 2018, revenues have more than doubled to $6 billion. 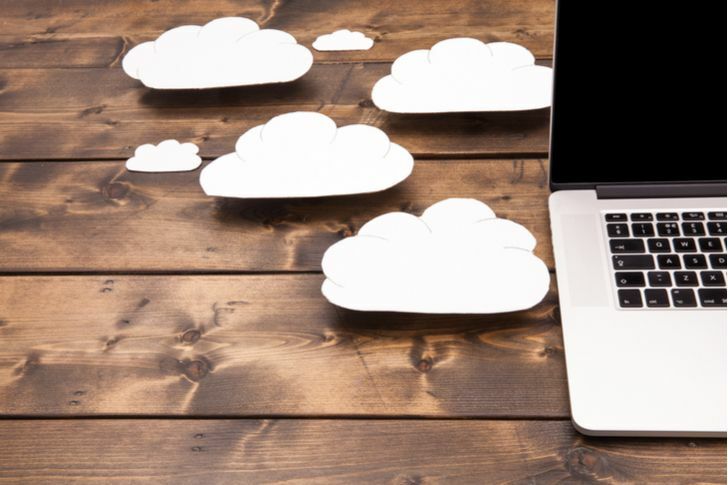 Envestnet (NYSE:ENV) develops sophisticated cloud-based technologies for financial advisors, such as independent providers and small- or mid-size firms. EVN’s software provides a full suite of services for front, middle and back office needs. The company has built a solid base, with about 93,000 advisors (up 5% in the latest quarter). There are over $2.8 trillion in assets and more than 10 million investor accounts on the system. One of the attractions of ENV is its open architecture. For the most part, the company strives to provide as many options for its advisors as possible. Note that there are over 18,000 products and more than 20,000 data sources. ENV is also poised to benefit from a secular trend in the financial services industry, as more advisors transition from commissions to fee-based compensation. According to Cerulli, the amounts are expected to go from $9.7 trillion in 2017 to $16.7 trillion in 2021. 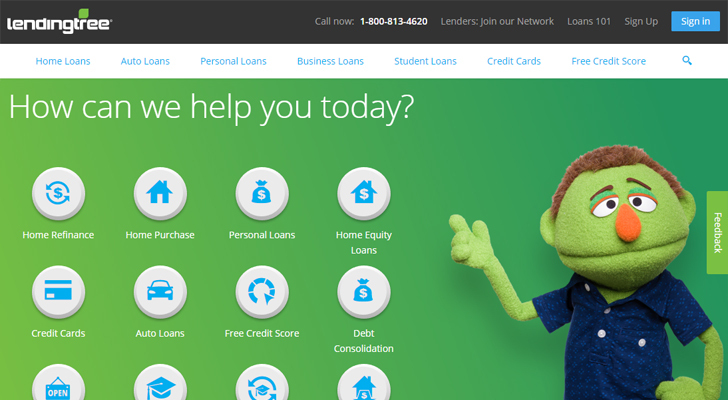 LendingTree (NASDAQ:TREE) operates an online marketplace for consumers to purchase financial services. The company has over 500 partners in its network, covering areas like mortgages, insurance, personal loans and credit cards. There is also a plethora of content and tools, such as for getting free credit scores. A critical part of building this platform has been aggressive M&A, such as for ValuePenguin, QuoteWizard, Student Loan Hero and Valore (since 2016, there have been a total of $680 million in transactions). These deals have not only provided top-notch technology but footholds in key growth markets. The result is that the revenue base has become much more diversified. During the past five years, the mortgage concentration has gone from 80% to only 20%. No doubt, this has been important as the mortgage business has come under pressure during the past year or so. Going forward, the growth story looks to be intact. For this year, the company projects revenues to increase by 29% to 34% or from $990 million to $1.03 billion and adjusted EBITDA to range from $195 million to $205 million. Then again, TREE continues to benefit from major secular trends as financial institutions allocate more resources to digital platforms. If you do not want to pick individual fintech stocks to invest in, then you can invest in an exchange-traded fund (ETF) that tracks the fintech markets. And a good choice is the Global X FinTech ETF (NASDAQ:FINX), which has about $288 million in assets. The fund includes 37 stocks that have an average market cap of $9.4 billion. 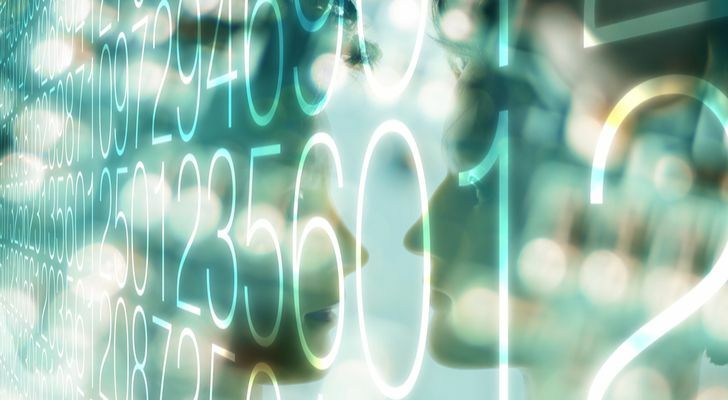 The top five holdings include PYPL, Square (NYSE:SQ), Fiserv (NASDAQ:FISV), SS&C Technologies Holdings (NASDAQ:SSNC) and Fidelity National Information Services (NYSE:FIS). What’s more, about 30% of the portfolio companies are based outside the U.S. In terms of the themes for the FINX ETF, they are fairly broad. They are P2P/marketplace lending, enterprise solutions, blockchain/cryptocurrencies, crowdfunding and personal finance software/automated wealth management. The fund has an expense ratio of 0.68% and no dividend yield. Article printed from InvestorPlace Media, https://investorplace.com/2019/02/fintech-stocks-to-buy-mega-trend-gains-steam/.